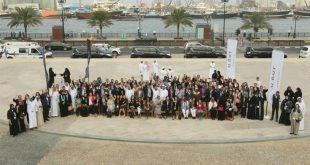 The Jordan-based media body, United Arab Media Council (UAMC), has named the city of Sharjah as the Capital of the Arab Press for Year 2016. The accolade follows Sharjah’s year as Capital of Arab Tourism in 2015, as voted by the Arab Council of Tourism Ministers, and a year as the Islamic Culture Capital of the Arab Region in 2014, as selected by the Islamic Organization for Education, Science and Culture (ISESCO). 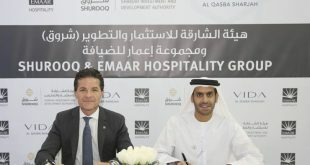 According to UAMC, Sharjah was selected based on a number of criteria including the emirate’s vibrant media environment, the recent establishment of the Sharjah Media City (SMC) free zone, the promotion of cultural and intellectual content, and the support of His Highness Dr Sheikh Sultan Bin Mohamed Al Qasimi, Supreme Council Member and Ruler of Sharjah, for many of the media initiatives and creative projects in the emirate. 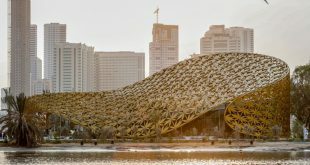 Sharjah Media City Free Zone was established by royal decree in January, which ordered the creation of a competitive and sustainable tax-free zone city with world-class infrastructure and services. The new zone was given legal independence over licencing and media regulations. 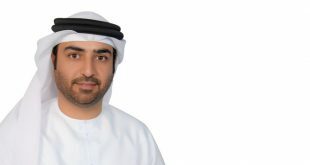 Sharjah has a long been influential in the region’s media sector. Ibrahim Mohammed Al Midfa launched a handwritten newspaper in Sharjah in 1927, while Sharjah’s first stencilled newspaper Al Diyar was published in 1961. 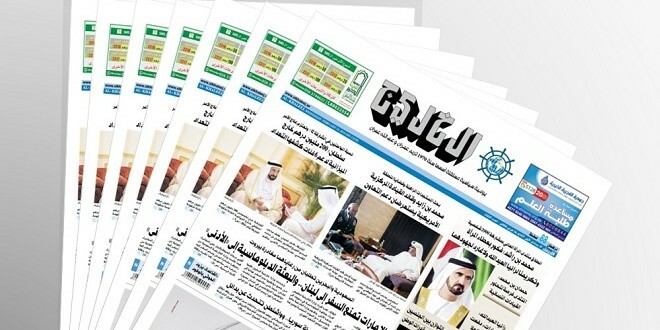 Al Khaleej, the UAE’s largest circulation Arabic daily newspaper launched in 1970 and became the union’s first newspaper when the United Arab Emirates was established in 1971. Sharjah television network began broadcasting in 1989. In 2011, the Government of Sharjah founded the Sharjah Media Centre (SMC) as the media and communication arm of the government. SMC launched the Sharjah Government Communication Awards in 2012.